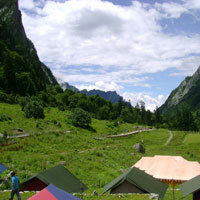 India is a mesmerizing and beautiful place with numerous must visit destinations. Our company can help you explore the place of your choice anywhere in India, as we are a reliable Tour & Travel Agency that arranges a variety of Domestic Tours. Courtesy us, you can go on Family holiday, Honeymoons holiday, Adventure Tour, Heritage & Culture Tour etc. 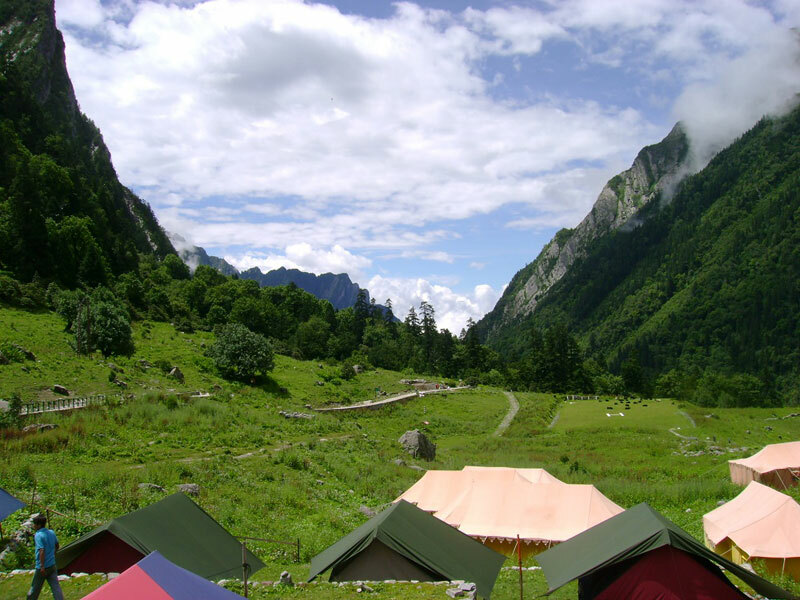 to places like Uttarakhand, Himachal Pradesh, J&K, Punjab, Delhi, Rajasthan, Uttar Pradesh and many more. Since, we understand each client has a set budget; we can customize tours as per requirement. Furthermore, you can rely on us, as we will provide you with travel related services as well.